The Eyexam Group, serving Bergen and Passaic counties for over 35 years, is an independent professional association of optometric physicians licensed in the treatment of vision disorders and vision changes. We examine, treat and manage dry eyes, allergies, inflammation / infections on and around the lids and tears, eye urgencies / emergencies and the effects of long-term medications. 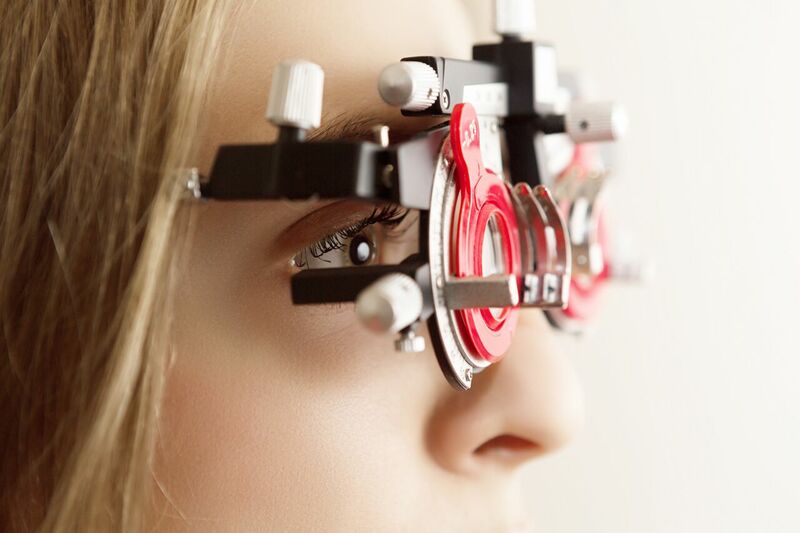 As optometric physicians, we evaluate eye conditions such as cataracts, glaucoma, and macular degeneration. 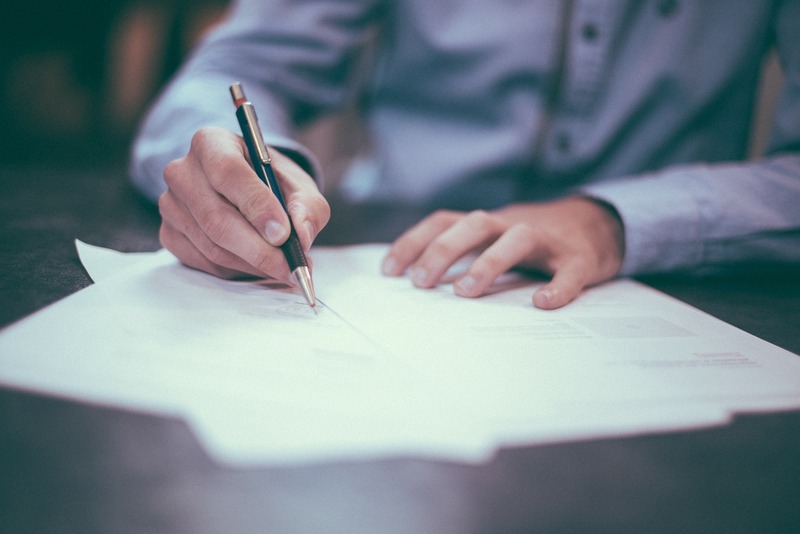 From our office in Paramus, The Eyexam Group serves patients from the Bergen County area, Fair Lawn, Mahwah, Ridgewood, Glen Rock, Allendale, Old Tappan, Lyndhurst, and neighboring communities. Schedule an appointment today. If you have a moment, please give us your feedback about our site and your experiences with our Practice, or review us on Google. Fantastic service, the staff and Dr. Han were all so nice and friendly. The technology for eye exams at LensCrafters is wonderful and I felt as though my prescription was accurate. Efficient service throughout! Have been coming here for years and would never go anywhere else! Every doctor I see is always professional and thorough and the staff is the best. This was probably the best eye exam I’ve ever had. It was thorough and Dr. Nicholas took the time to explain everything and answer questions I didn’t even know I had. The whole staff was professional and friendly. I was seen at my appointment time which is almost unheard of at a doctor appointment these days. I would highly recommend coming here and scheduling your appointment with Dr. Nicholas. Dr. Deyoung is the best. Kind and caring and explains everything. Excellent staff. Great service. Barely no waiting time. Always a great experience and best customer service. Regardless of age or physical health, it’s important for your entire family to have regular eye exams. 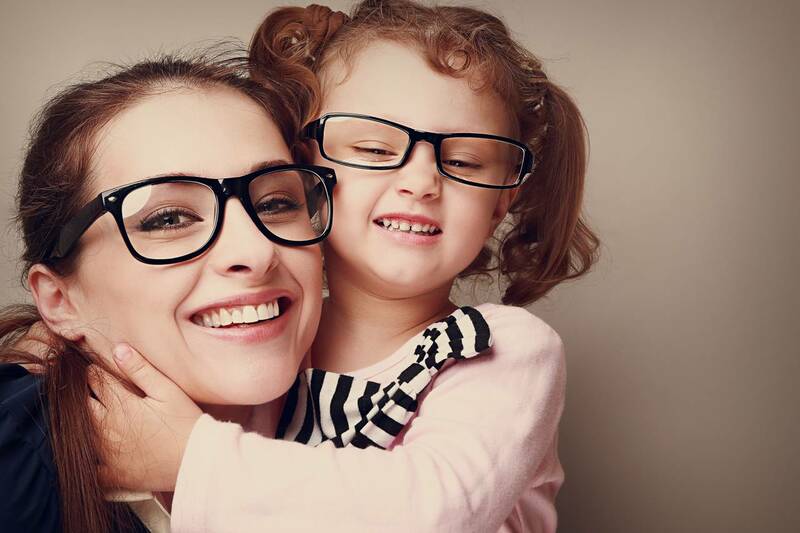 Vision insurance provides eye care, prescription eyewear and other services at a reduced cost. The new way to get your eyes checked. 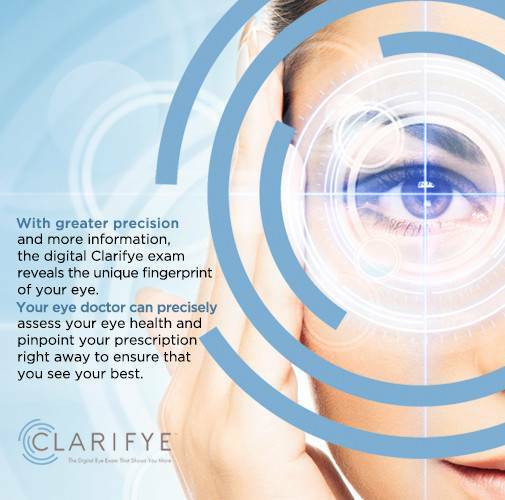 Clarifye pinpoints your prescription and gives your doctor a new level of specific detail, all digitally. Your eye exam just got easier, and better. 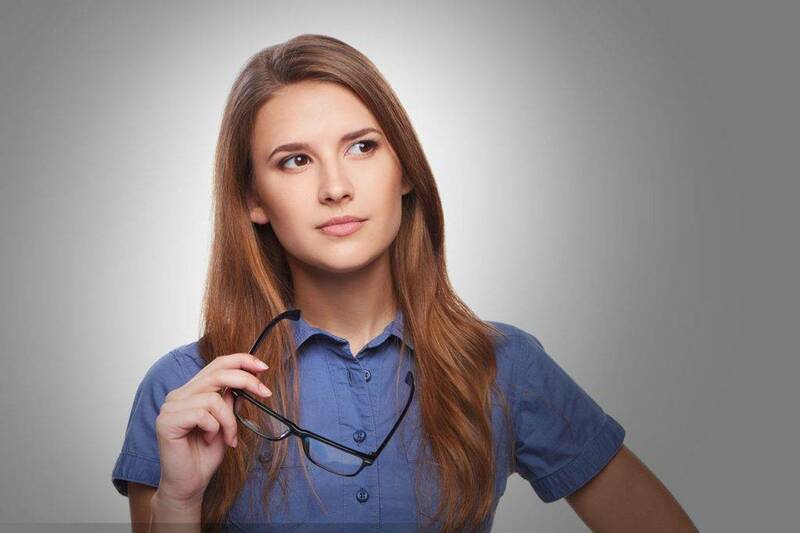 Looking for an Optometrist in Paramus? 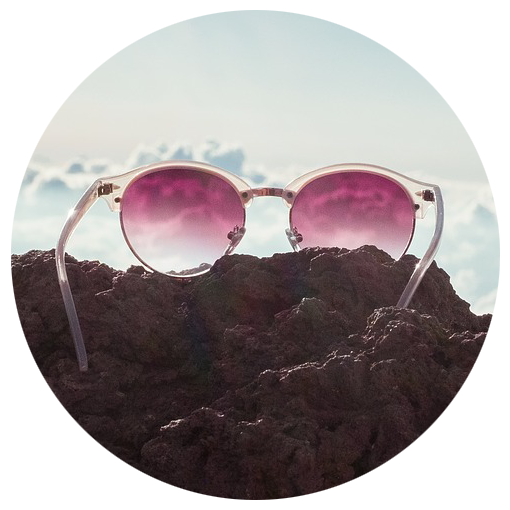 By staying current with the latest developments in eye care, prescription lenses and advances in contact lens technology our vision center can provide you with the best vision, advice and fit today—and in the years to come. We take pride in building lasting relationships with our patients, which is why we take the time to get to know you, your vision requirements and your lifestyle needs. Contact our eye care center today to find out how we can help.